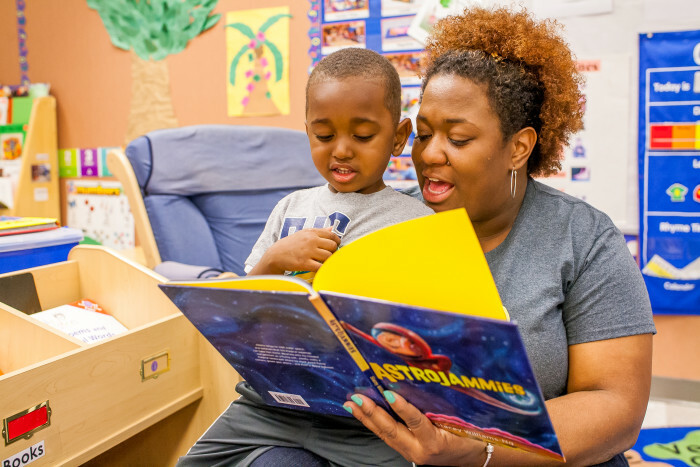 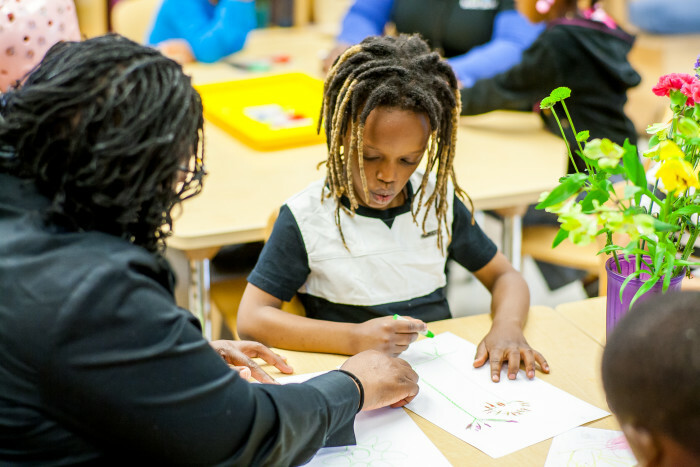 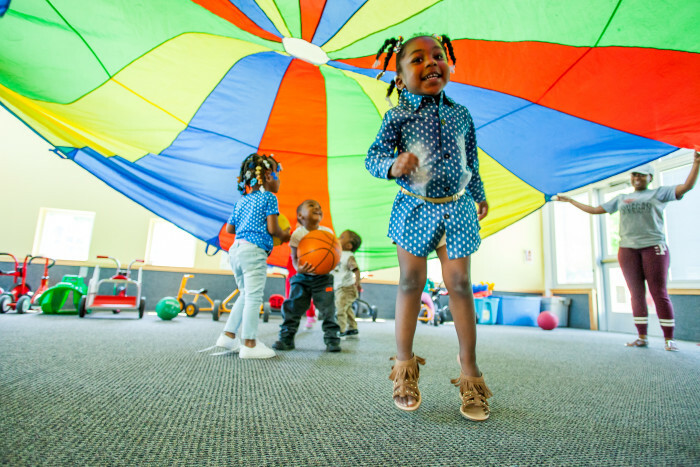 Educare Milwaukee is a state-of-the-art school with a focus on developing young children’s skills and enhancing parent-child relationships that create a foundation for successful learning. 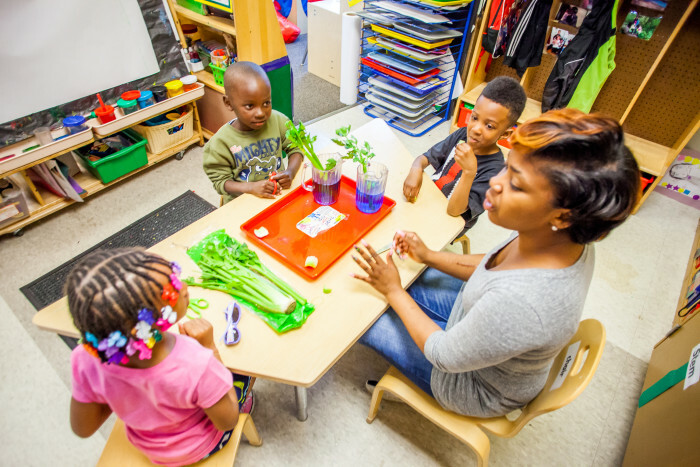 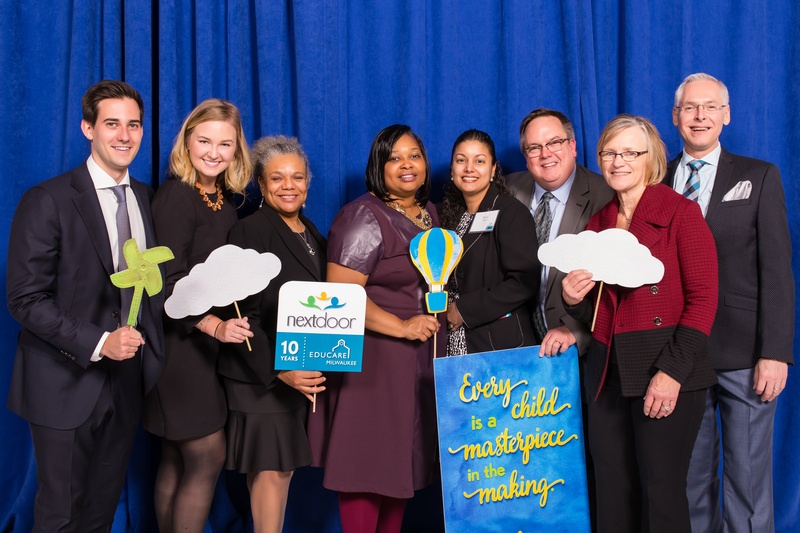 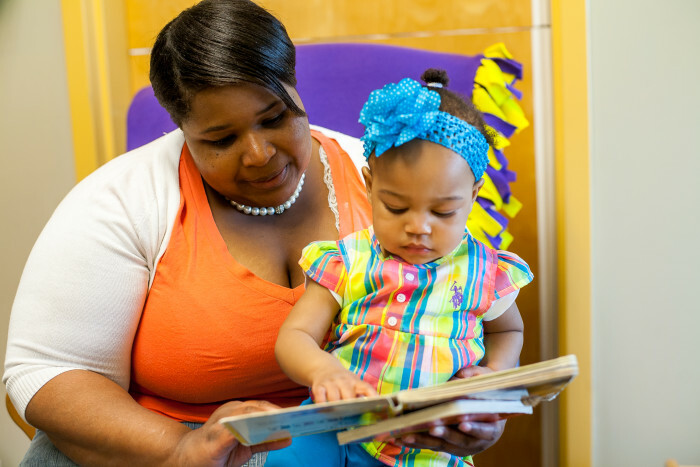 Educare Milwaukee is part of Next Door, the premier early education provider in Milwaukee. 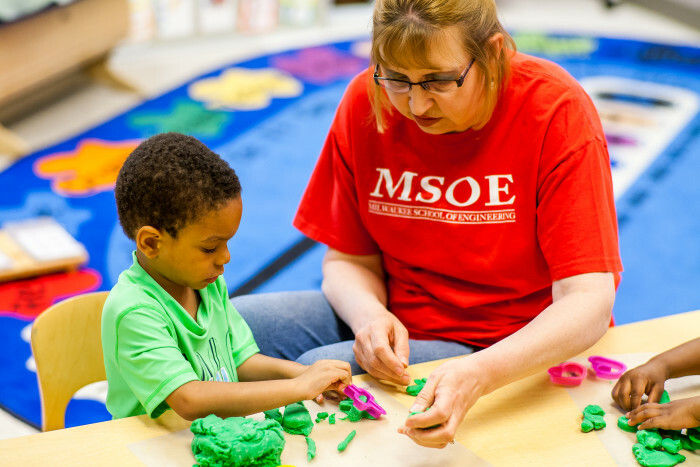 Next Door services compliment the Educare school by providing a pediatric health and dental clinic, a fatherhood program, kindergarten classrooms, Early Head Start home-based services, birth-to-three support services, GED programming, on-site reunification services for families and a community library.